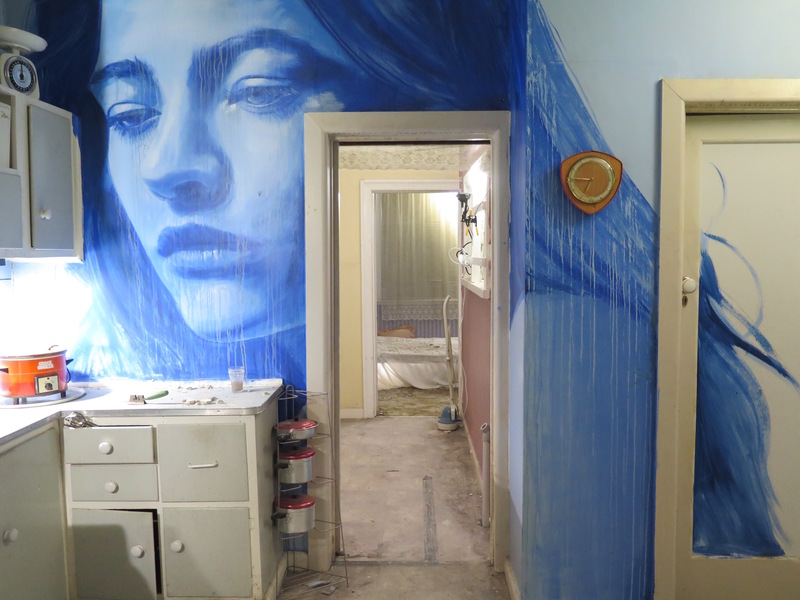 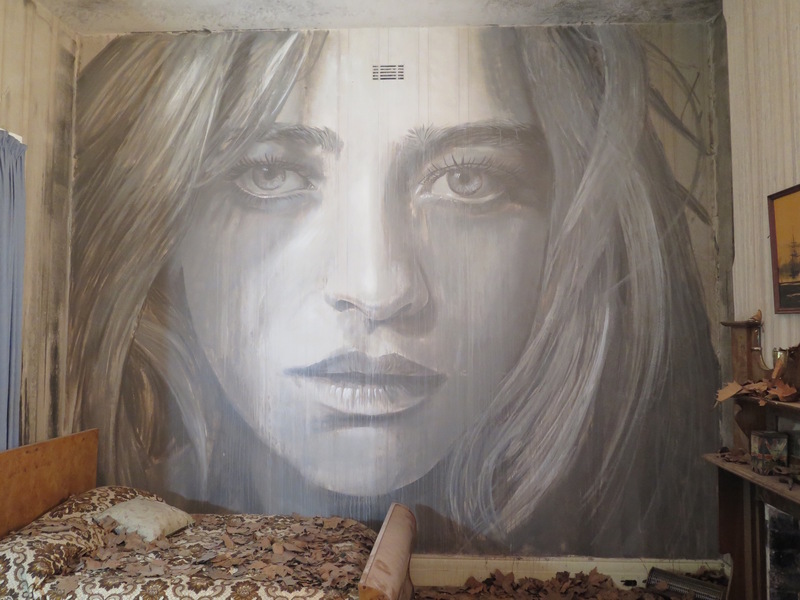 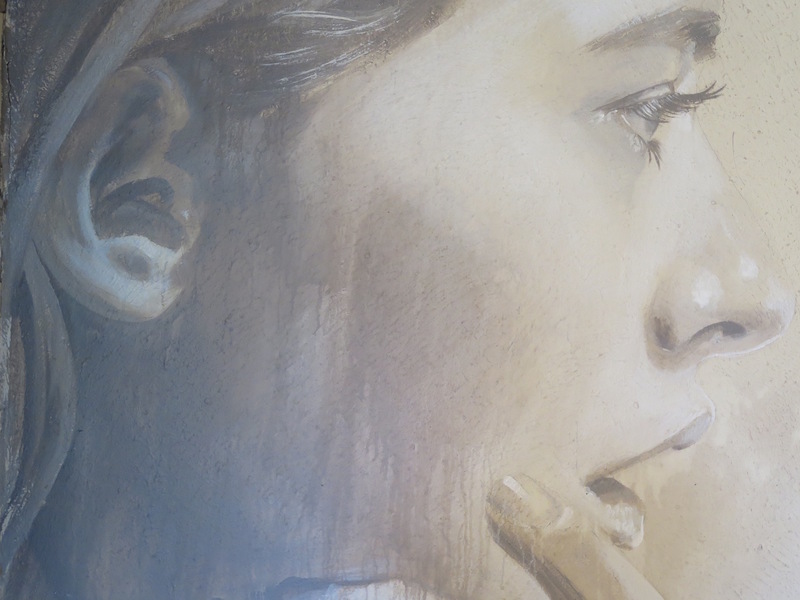 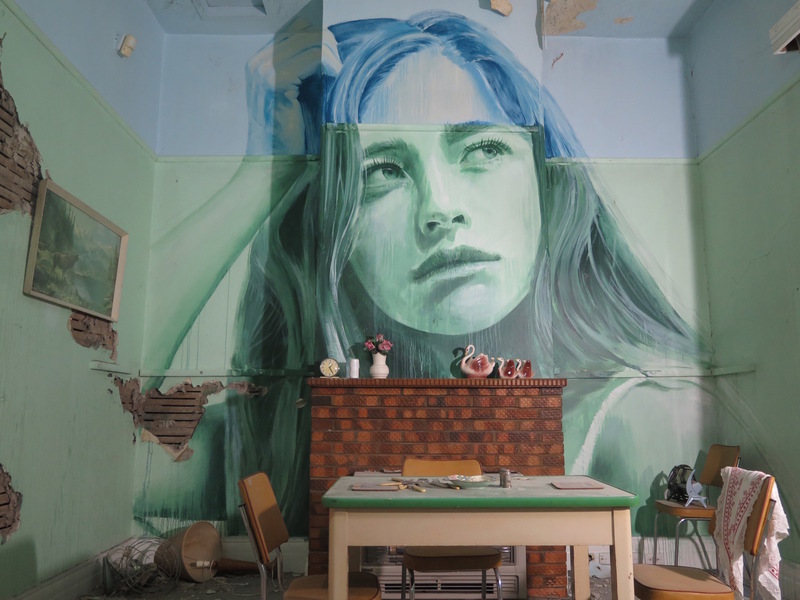 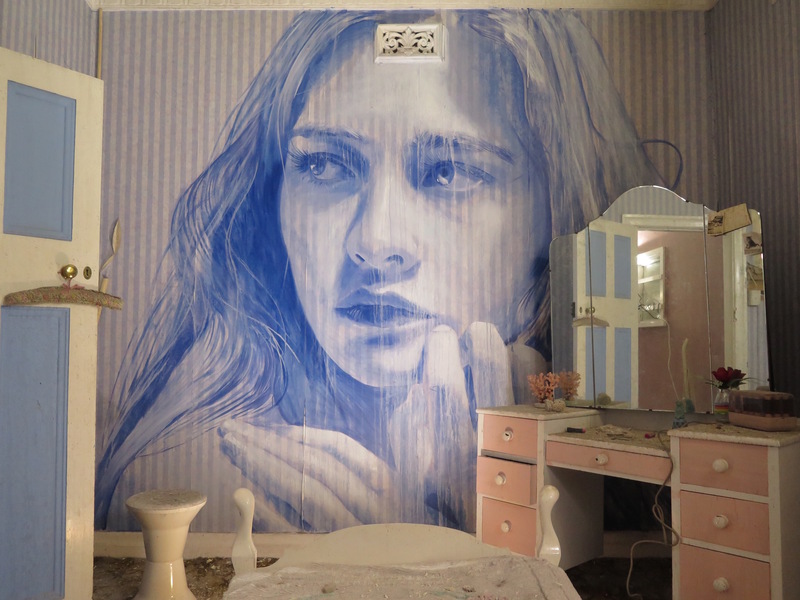 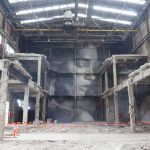 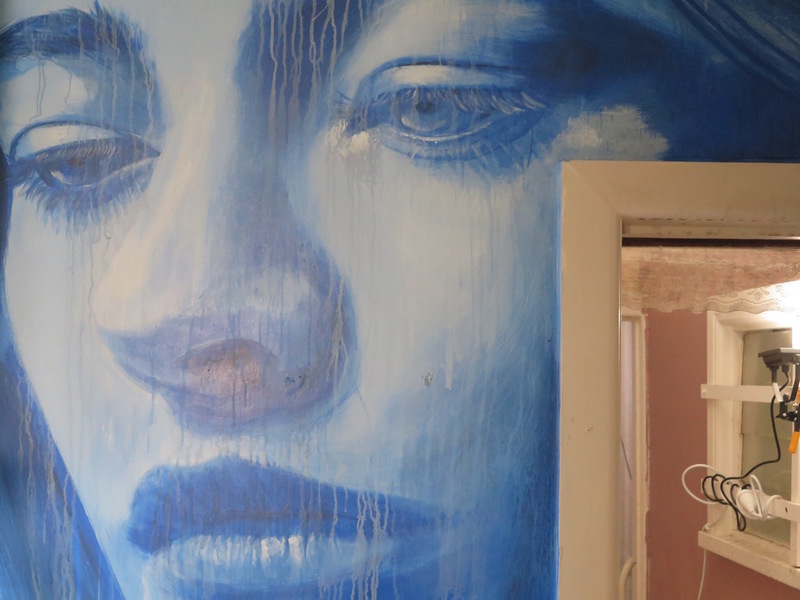 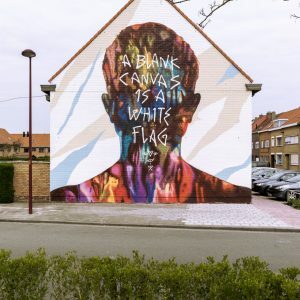 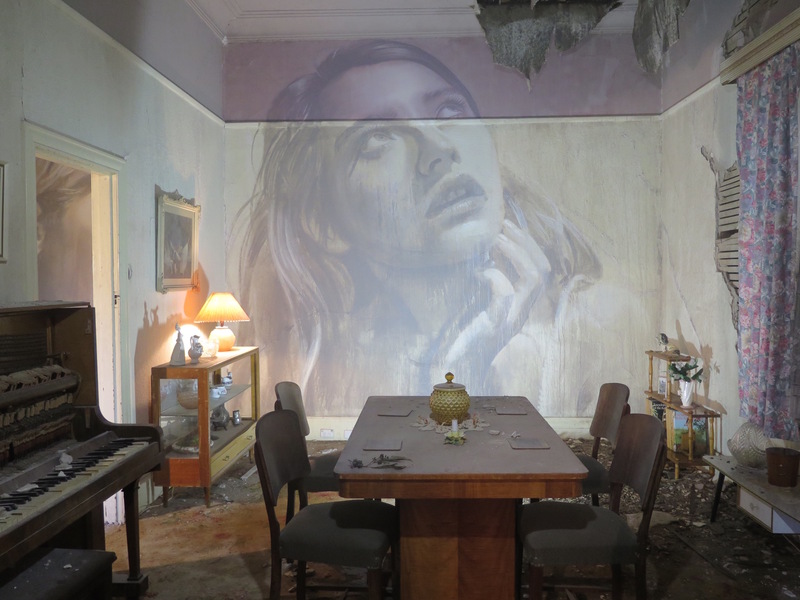 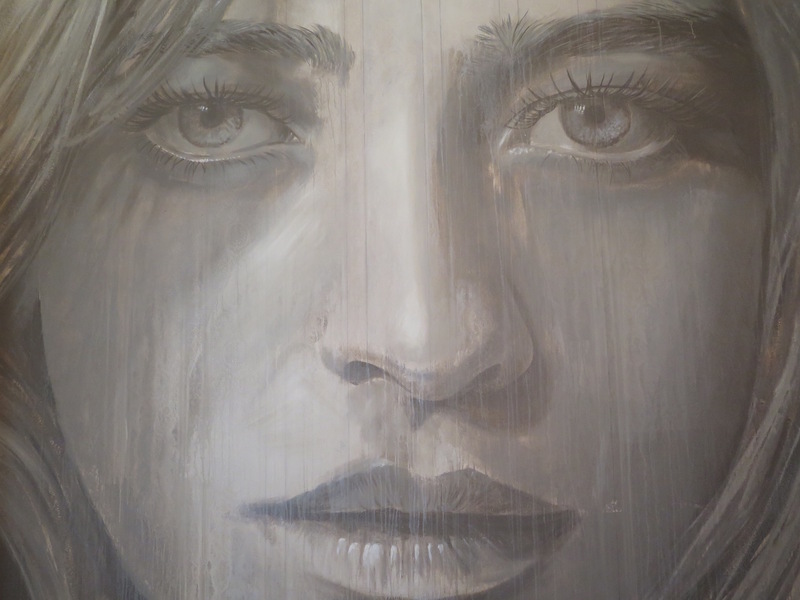 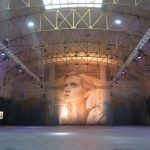 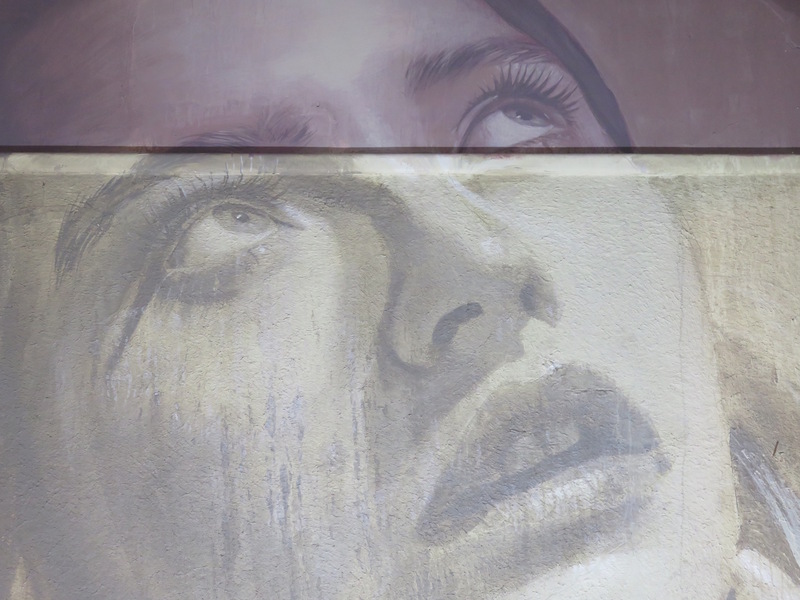 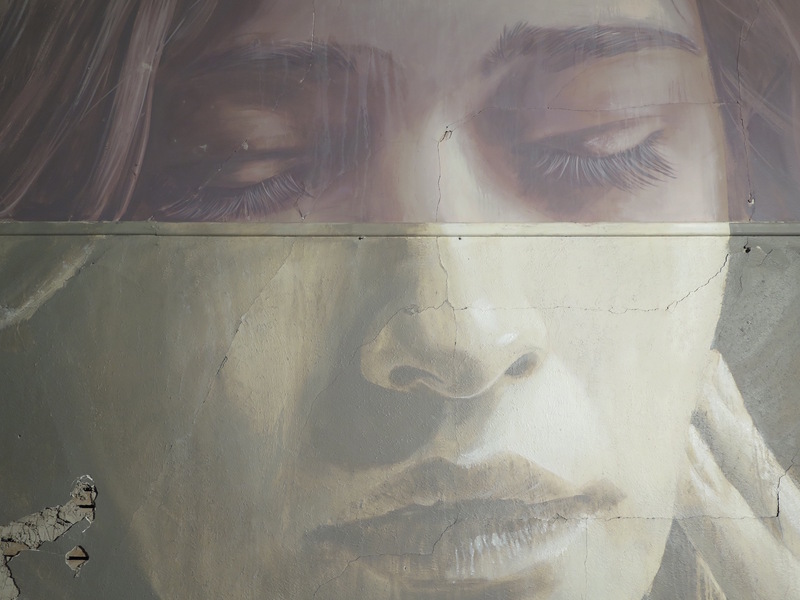 Rone has just launched The OMEGA Project and totally transformed a quaint abandoned house in Melbourne into a temporary exhibition only open for viewing for just seven days before being demolished. 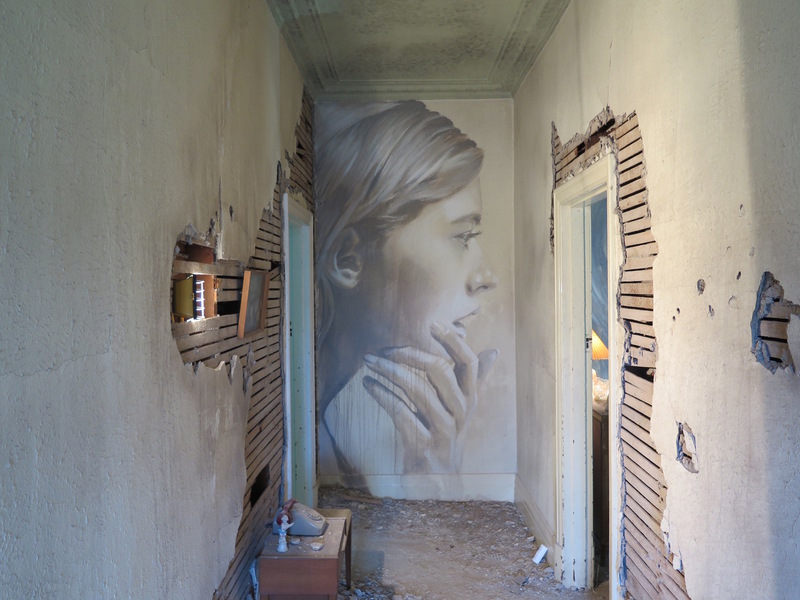 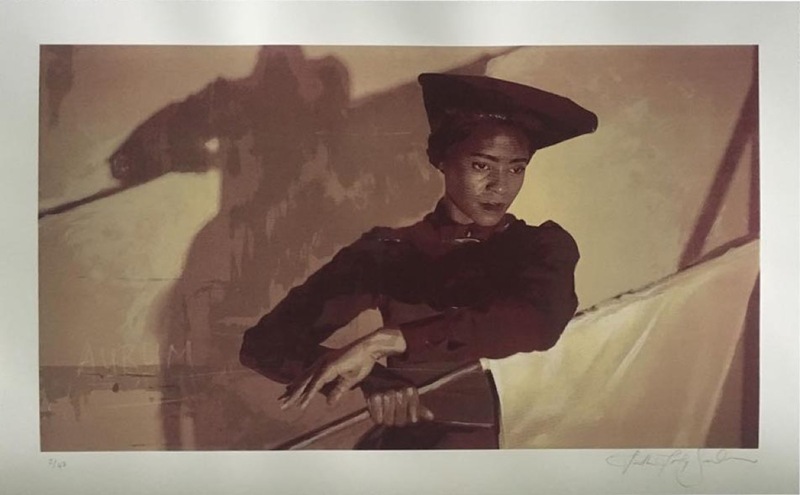 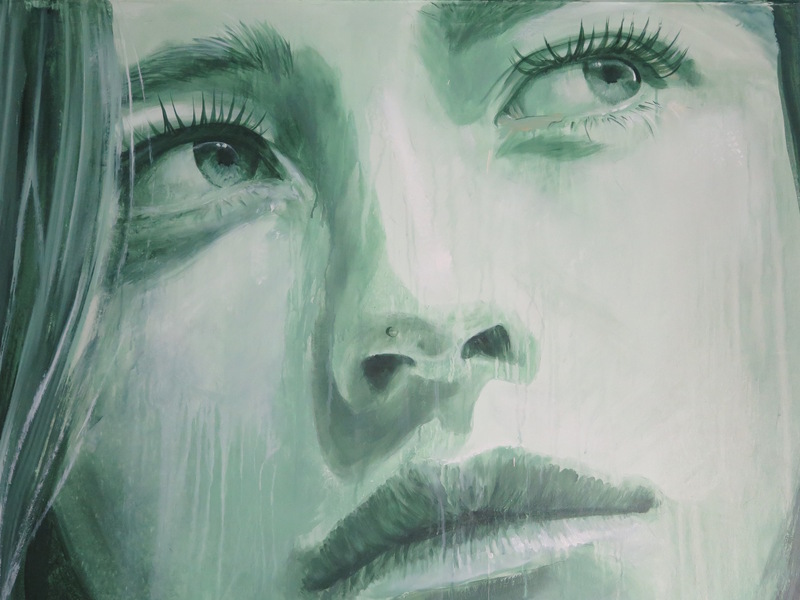 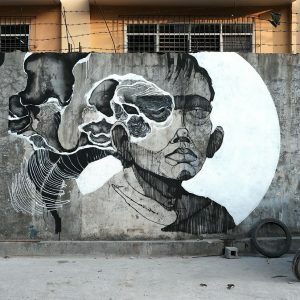 Seven female portraits appear like ghosts – one in each room, inviting the onlooker to leave their reality and immerse themselves in the immediate surroundings teeming with relics that feel like they have been there for a lifetime. 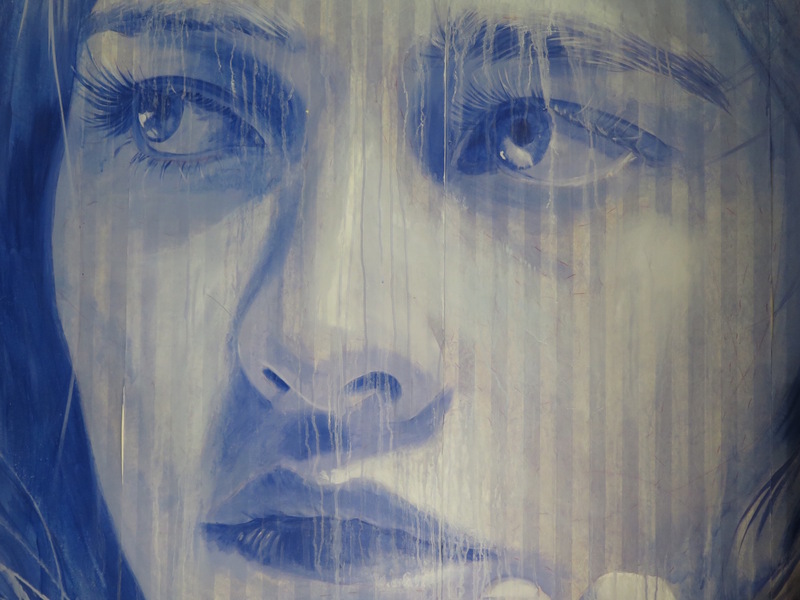 A limited number of photographs of each of the portraits in their context were snapped up in hours. 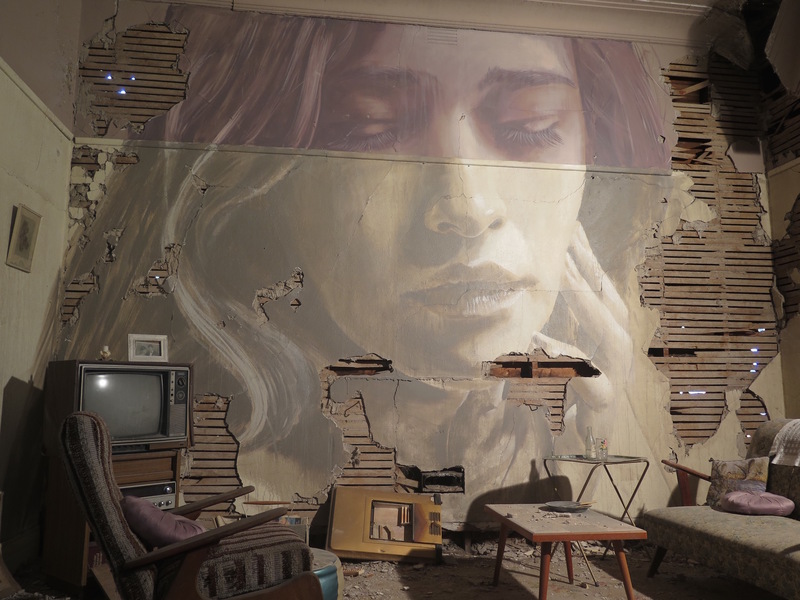 Check the images below, the video and then take the 3D virtual tour to really get a feel for this incredible installation and experience.